At times, the Kendrick Lamar-curated “Black Panther” album feels like a stand-alone set, only loosely related to the Marvel film for which it’s named. But the album is a solid, entertaining listen that, in places, has its power. There’s the opener and title track, in which Lamar seems to be speaking for himself, the Compton native, while also channeling T’Challa, the Marvel character who reigns over the fictional African nation of Wakanda, and protects it in his secret role as superhero Black Panther. 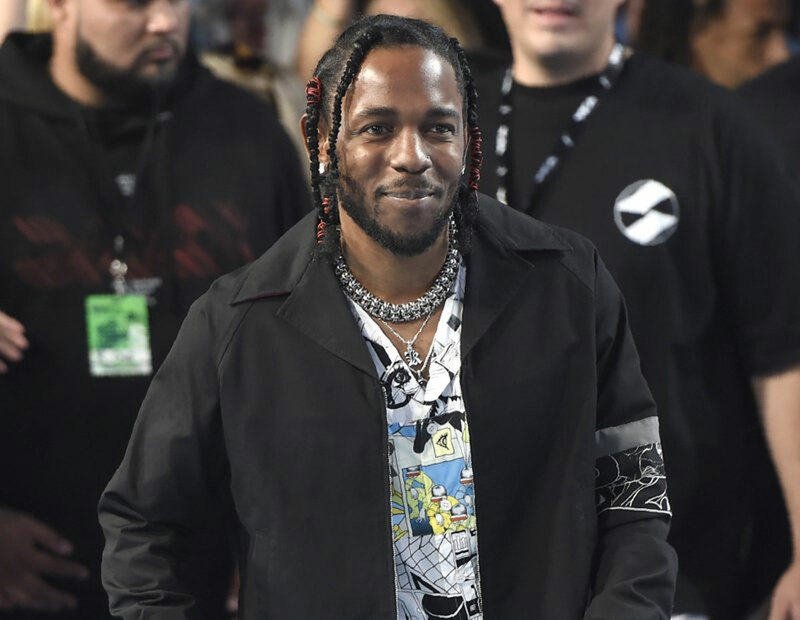 “King of my city, king of my country, king of my homeland/King of the filthy, king of the fallen, we living again.” Lamar raps, establishing the connection between himself and the film, and perhaps making Lamar fans feel a little closer to the powerful figures they’re set to see in theaters. Lamar is reflective, too, rapping about struggles on and off-screen, the natural tragedies and the man-made, on the poignant “Pray for Me,” featuring The Weeknd. “Who need a hero?/ You need a hero, look in the mirror, there go your hero,” Lamar rhymes. But neither Lamar, nor his lyrics, are what make “Black Panther The Album” remarkable. Instead, it’s all the layering — of artists, styles, sounds — and even language, like on the somber “Seasons,” which opens with a verse from South African rapper Sjava, whose bars need no translation to be felt. Things get super impressive with “Bloody Waters,” featuring Ab-Soul, in which Lamar has somehow married together the “Yes, Lawd!” high energy of Anderson .Paak with the melancholy depth of English singer James Blake. The easy transition from one voice to the next is thanks in no small part to lead producer Sounwave, whose shifting beats keep ears glued to the music. An R&B opening gives way to a tough West Coast vibe on “Paramedic!” featuring hip-hop collective SOB x RBE. And Blake is back on another jewel, “King’s Dead,” with Lamar, Jay Rock and Future. “The Ways” with Khalid and a singing-Swae Lee is adorable, while “Redemption,” which brings together California singer Zacari and South African singer Babes Wodumo, is a dance-inducing, Afro-beat gem. For some, “Black Panther The Album” will stand as just another star-stacked compilation piece instead of a masterful album matching the intensity of the highly anticipated film. Certainly, the argument could be made. But for the ones who are excited about the film — its diversity, symbolism, and vision — they’ll find what they’re looking for.